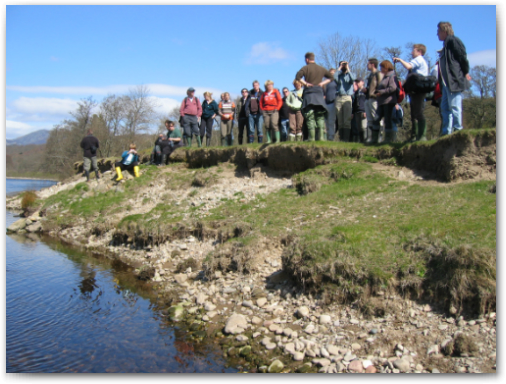 "The River Restoration Centre champions ‘better rivers’ and promotes the natural capital and social benefits of restoring our river systems for a sustainable future." 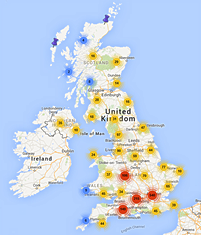 RRC is an independent and impartial, not-for-profit organisation. 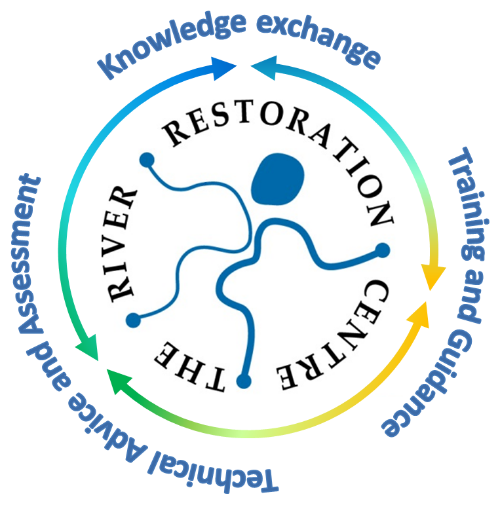 Originally founded in 1994 as the River Restoration Project (RRP) by members drawn from the UK public, private and NGO sectors, RRC has been actively raising the profile of river restoration since 1997. RRC is not a consultancy and it does not bid or competitively tender for work against consultants or contractors. In this way RRC maintains its impartiality, and instead supports the work of these commercial organisations by providing expert advice and support. 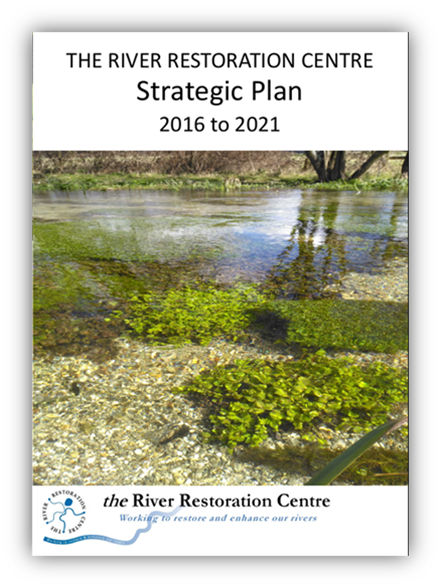 RRC's 2016 - 2021 Strategic Plan (View) sets out a high-level framework to guide the delivery of services and the RRC programme of work over this five-year period.